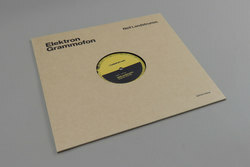 Neil Landstrumm - Kris P Lettuce. Vinyl LP. Bleep. Another new one from a veteran of Scotland’s techno scene. 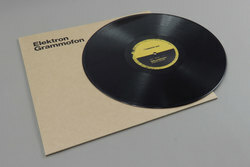 Neil Landstrumm brings four cuts of deranged wonky techno to Elektrons recently established in house label, whose previous output is already commanding high prices on the secondhand market (act quick!). ‘Fresh Meat’ and ‘The Lady Spirit’ stand out on first listen but we reckon each track here has solid dancefloor potential. Considering Landstrumm has over thirty EP’s under his belt it’s a testament to his productivity that he can still put out fresh bangers like this multiple times a year.